PRICED TO SELL!!! Excellent Opportunity!! 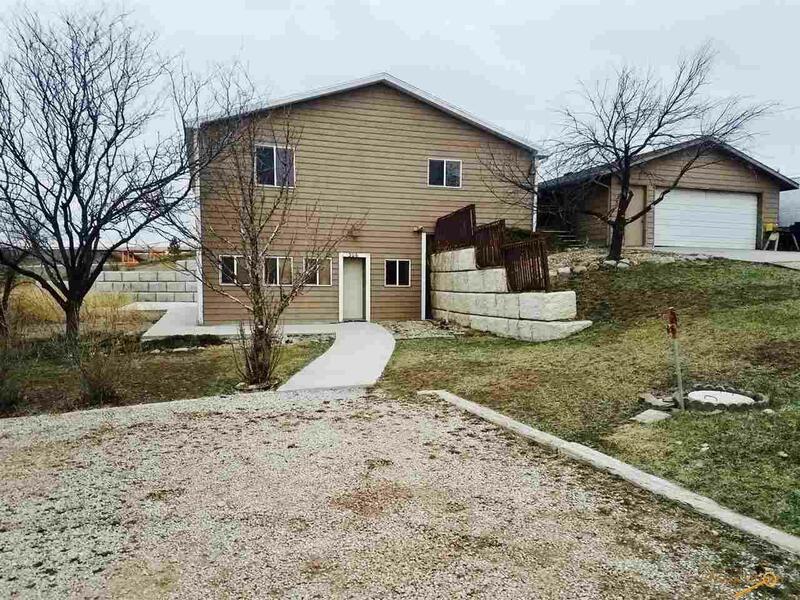 This conveniently located property is on the street to Ellsworth Air Force Base Main Gate and a short drive on I-90 to Rapid City. Formally a residence, it has been rezoned commercial. No overnight stays allowed in this commercial district. The additional .38 vacant lot allows for additional building site. Big enough for any number of commercial operations. Plenty of parking space and room for additional buildings.